The little green spy boat seen from the old Nokia House in the Keilalahti bay, Espoo, Finland. 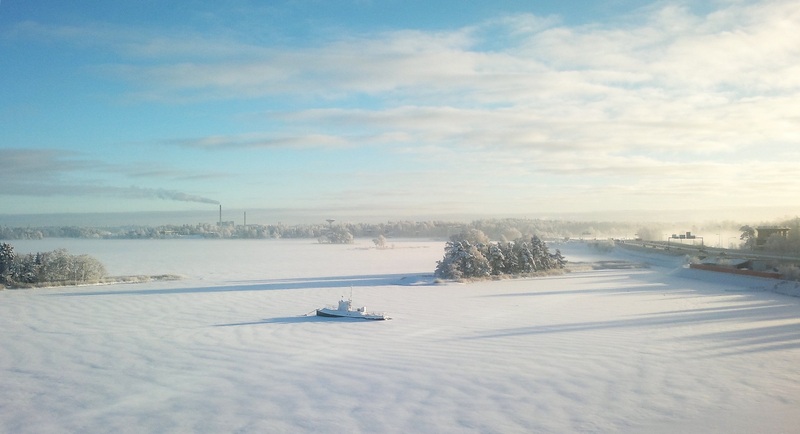 Photo by Jari Ijäs on December 8, 2010, with a Nokia C7. Operation Elop, a book written by Pekka Nykänen and Merina Salminen in 2014, that includes info from more than 100 interviews conducted with people related to Nokia, is finally available in English. The story about the English version of this book, that was originally published in Finnish in 2014, is a real Nokia story. A group of ex-Nokians, under the initiative of Harri Kiljander, voluntarily translated the book in English, after getting the approval of the authors, and made it available for free online. The book covers the critical years of Nokia’s phone business and gives a nice background look at what was happening inside the company. Also, over 100 interviews with (ex-)Nokia employees on various positions were conducted, that fill the book with thoughts from various perspectives – those of shareholders, telco partners, executives, middle managers, “ordinary” Nokia employees and so on. In no way is this book the ultimate truth about Nokia, but serves as a good insight into, probably, the biggest decline of a global company in history. This book won’t give the reader all answers to his questions, instead it offers different kinds of opinions what went wrong and what could’ve been if Nokia did something different. As someone who has been following Nokia closely during the adoption of Windows Phone (2011) up until now, I can really recommend this book, because of great insights and context it gives about the situation in Nokia and about the moves Nokia made during her critical period, and how the situation inside the company affected so much outside. Also, a big thank you to everyone who contributed to the translation of this book (and the authors for allowing it), because it is a real gem and will serve well the future generation in understanding how a brand fell. A really enjoyable read. You can find the full book Operation Elop HERE.